This removable body, pedal operated sack holder has been designed for use in hospitals and doctor’s surgeries and is available with a choice of lid colours in standard waste segregation colours which support the safe management of health care waste and adherence to infection control guidelines. With the pedal operated front and the wheels fixed into the base, these sackholders are very mobile and would work well in many different establishments. 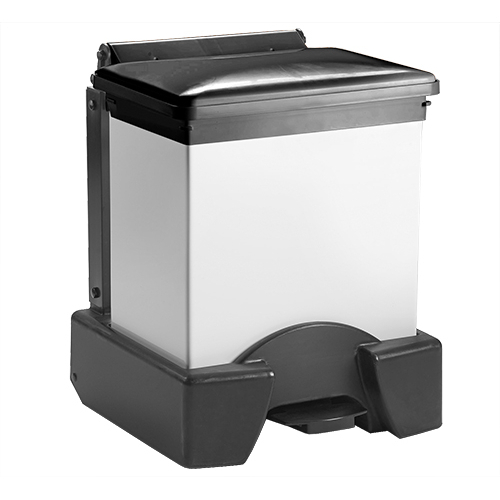 The body has been manufactured from fire resistant PVC, which provides extra safety when using these bins and also means that there is extra protection from the product being scraped or corroded. The frame is also constructed from the same material. 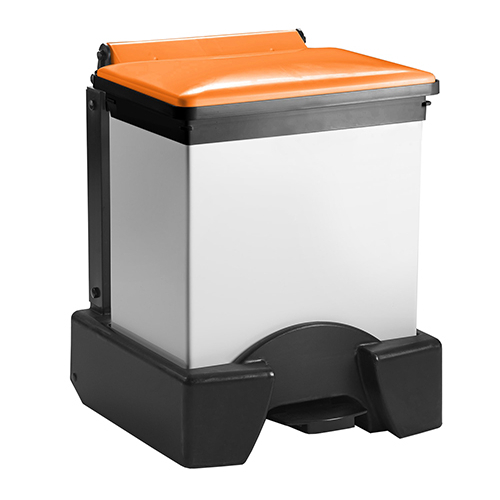 The removable body allows the bin to be deep cleaned easily. Tested to HTM0503 and conforms to the NHS HTM WM0701 for colour coded waste management. Multiple options for lid colours.